18+. New UK and Ireland customers only. Minimum first deposit is £10. Deposits made with Neteller, Skrill or Paysafecard are excluded. UK customers using a prepaid credit card will not qualify. Maximum bonus is £50. Initial deposit must be played once in full before any bonus is credited. Once you have played through your initial deposit, you will need to enter the Racebets bonus code ‘WELCOME’ in the bonus section of your account; the 100% deposit match will then be credited. Wagering requirement is 5x your bonus amount at minimum odds of 1/2 (1.5). You must complete the wagering requirements within 30 days of activating the bonus. All bonuses must be completed within 45 days of opening your new account. Full T&C’s apply - Gamble Responsibly - begambleaware.org. Deposits made with Neteller, Skrill or Paysafecard are excluded. UK customers using a prepaid credit card will not qualify. Initial deposit must be played once in full before any bonus is credited. Once you have played through your initial deposit, you will need to enter the Racebets bonus code ‘WELCOME’ in the bonus section of your account; the 100% deposit match will then be credited. Wagering requirement is 5x your bonus amount at minimum odds of 1/2 (1.5). You must complete the wagering requirements within 30 days of activating the bonus. All bonuses must be completed within 45 days of opening your new account. RaceBets Bonus Code – Double Your First Deposit Up To £50! Horse racing punters take note! If you are looking for a betting site that is totally focused on horse racing, RaceBets is where it is at. You can get a 100% matched deposit welcome bonus too and a RaceBets bonus code is required. RaceBets Bonus Codes – 100% Matched Deposit Up To £50 Sign Up Offer! If you decide to take a punt on RaceBets then you should check out their new customer bonus promo. Use the RaceBets bonus code WELCOME and get a matched deposit bonus of 100% up to a max bonus of £50. If you want to get the RaceBets welcome bonus, visit the site via one of our links. Minimum qualifying deposit is £10. Neteller, Skrill, and Paysafecard deposits will not qualify for this welcome bonus offer. You must turn over your initial deposit 1x before the bonus can be claimed. Once you do this enter the RaceBets bonus code WELCOME in the bonus section to activate your bonus. You must turn over the value of your welcome bonus 5x before you can make any withdrawals. 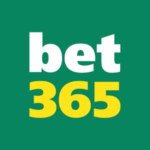 For example, if you receive the max £50 bonus you need to turn over £250. Only wagers placed at odds of 1/2 (1.5) or bigger count towards turnover requirements. RaceBets Bonus Code: How do I get the RaceBets signup bonus? 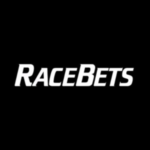 Visit RaceBets via one of the links on this page. Make a deposit of minimum £10. Max bonus £50. Turnover value of your initial deposit 1x. Enter the RaceBets bonus code WELCOME in the bonus section. You will receive a bonus matching 100% of your first deposit up to a max of £50. Value of bonus must be turned over 5x within 30 days before withdrawals can be made. What are the RaceBets Sign Up Offer Key Terms and Conditions? New UK and Irish customers only aged 18 or older. Deposits made via Neteller, Skrill or Paysafecard won’t qualify. You need to use the RaceBets bonus code WELCOME once you turn over your deposit 1x. Bonus value must be turned over 5x before withdrawals can be made. Only bets placed at odds of 1/2 (1.5) or bigger count towards turnover requirements. Turnover target must be reached within 30 days of activation of bonus. Bonus offer must be activated within 45 days of opening account. Please check the RaceBets site for full terms and conditions. RaceBets Bonus Code – Is there a No Deposit Bonus Code? If you are looking for no deposit promotion offers you won’t have much success. Since the UK Gambling Commission tightened regulations these type of offers have become very rare. There is no RaceBets bonus code for a no deposit bonus offer. You can still get a cool 100% matched deposit bonus offer if you use the RaceBets bonus code WELCOME and we explained the offer in detail above. The maximum bonus you can earn is £50 and some wagering and turnover requirements apply. 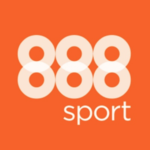 Are there RaceBets Bonus Codes for Existing Customers? If you sign up with RaceBets you can take advantage of some superb horse racing promotions. At the time of writing, they had a few tasty promos for existing customers. No RaceBets bonus codes are needed to claim any of the specials listed below. What are RaceBets’s Existing Customer Promotions for Sports Betting? RaceBets Advent CalendarXmas is just around the corner and RaceBets are getting into the Festive Spirit with their Advent Calendar offer. For every £20 you turn over from 1st Dec to 24th Dec you can open a present. Max presents per day 5 and presents vary from £10 to £30. If you participate every day you will enter a draw to win up to £500. Bonus must be turned over 5x. Check RaceBets for the full details of this super special. RaceBets First Fence FallersFor horse racing punters it can be heartbreaking if your selection falls at the first fence. If you back a horse for any UK or Irish race and it tips up at the first obstacle, RaceBets will refund your stake up to a max of £25. Bets must be placed on the day of the race. Refund bonus must be turned over 3x before withdrawals can be made. RaceBets 5% USA BonusAt night US racing takes over UK TV Screens and RaceBets has a bonus offer for American racing. Every night at selected meetings RaceBets will boost your stake by 5% on races marked with red banners. Max bonus is £30 and bonus must be turned over 5x. Accounts funded by Skrill, Neteller, and Paysafecard are excluded. Check RaceBets for full terms and conditions. At the time of writing the aforementioned promotions were available. They may change, so check RaceBets for the very latest bonus offers now! Are there RaceBets Bonus Codes for Online Casino? Unlike a lot of their industry rivals such as Will Hill and Ladbrokes, RaceBets do not have a casino, live casino or poker suite. There are no RaceBets bonus codes for Casino or Live Casino as RaceBets exclusively concentrates on horse racing. 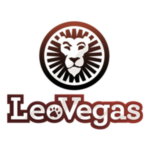 So, if you are crazy about casino games or slots then RaceBets may not be the betting site for you. Who are RaceBets and Can You Trust Them? Founded in Germany in 2005, RaceBets has quickly grown as one of the only exclusively horse racing betting sites. Since launching their UK and Irish racing coverage in 2012 their profile has grown on these shores. They plough money back into horse racing too, so by using RaceBets you are supporting the sport. 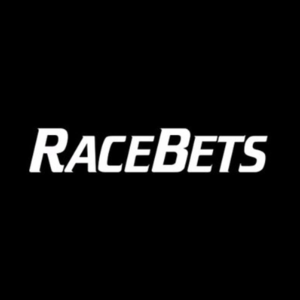 What Races Can I Bet On and Stream live With RaceBets? RaceBets coverage of horse racing is unrivalled and they cover a massive number of races and meetings every year. Best of all, they have live streaming of races from a number of countries available. In order to watch live streams with RaceBets simply place a single bet on a race at a meeting that is streamed live. You will then qualify to watch every race that is streamed live that day. RaceBets Payment Methods – What are the options for making Deposits and Withdrawals? If you are mulling over whether to sign up with RaceBets one of the key considerations is what are the available payment methods. If you want to make deposits and withdrawals with RaceBets you have a decent range of options. RaceBets accept payments from the usual credit and debit cards and a number of e-wallets and pre-paid cards are accepted too. 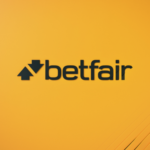 However, beware because deposits made via Neteller, Skrill and Paysafecard do not qualify for some of the RaceBets bonus codes offers. It is a big positive that RaceBets accept PayPal as that is one of the most popular e-wallets around. You can find all available deposit and withdrawal methods and limits in the table below. RaceBets Mobile Betting – Does RaceBets have Mobile Betting Bonus Codes? Betting on the move is par for the course these days and most bookies have mobile or web apps for punters to use to bet on the go. RaceBets do not have native apps for Android or iOS devices, instead, they have a Web App that works beautifully on all device types. Android, Apple, Windows Phone, Nokia and Blackberry users can all bet on the go on the RaceBets Web App. The RaceBets web app is very nicely designed and works extremely smoothly across all platforms. Just visit RaceBets on your mobile browser to start betting. 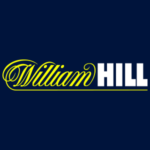 Some bookmakers, William Hill being one, have promotions targeted specifically at mobile app users. There are no RaceBets bonus codes for mobile as they don’t have any mobile-only promotions. Don’t worry though, all the same promotions that are on the desktop site are available on the RaceBets web app too. Overall, we were pretty impressed by the RaceBets Web App. If you want to bet on racing anywhere and at any time, sign up with RaceBets and check their Web App out now!! 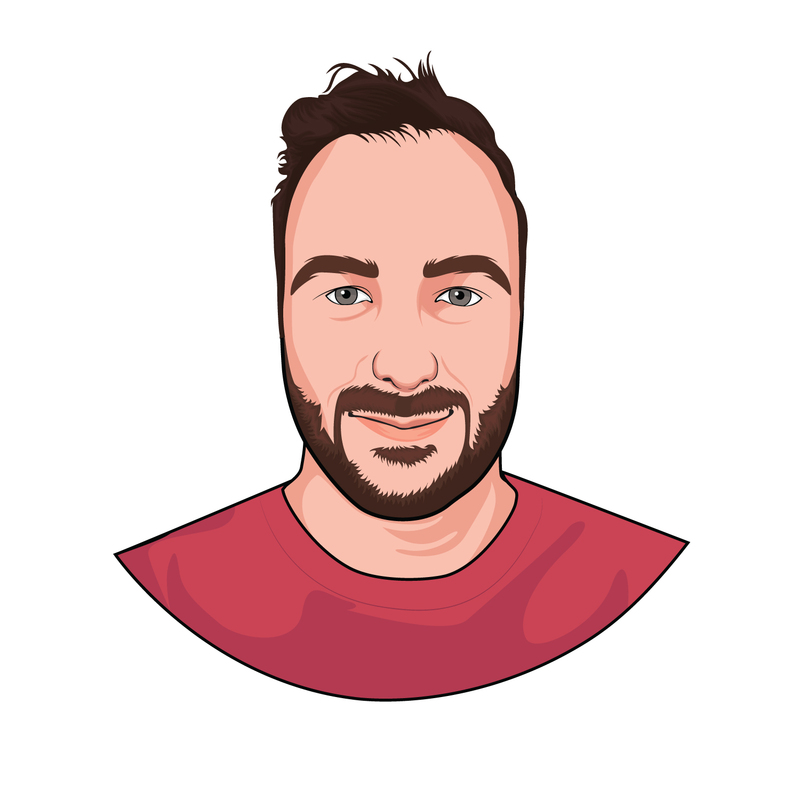 Customer Support – Help with RaceBets Bonus Codes if you need it! 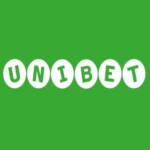 We place massive importance on customer service as it is usually a reflection on the overall quality of a betting site. There are a number of ways to get in touch with RaceBets, including a Live Chat option (although it isn’t a 24-hour service). RaceBets Knowledge Base-Answers to frequently asked questions. Live Chat – 7 days 9am-10.45pm. Email- [email protected] or via the form on ‘Help’ page. 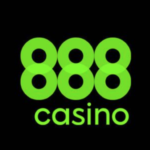 Post – RaceBetsInternational Gaming Ltd, Dragonara Business Centre, Dragonara Road, St. Julian’s STJ 3141, Malta. If you are solely a horse racing punter then RaceBets could be the perfect match for you. It is one of the only horse racing focused betting sites in the UK and the welcome bonus is worth checking out. RaceBets will match 100% of your initial deposit if you use the RaceBets bonus code WELCOME. Their customer service is excellent and there are plenty of promos for existing customers. When it comes to betting on racing, RaceBets is at the front of the pack. Sign up now to find out why!! Do I Need a RaceBets Bonus Code for their sign up offer? Yes, if you want to avail of the RaceBets welcome promo you need a bonus code. To get a 100% matched deposit bonus of up to £50, use the RaceBets bonus code ‘WELCOME’. Remember though, deposits made via Neteller, Skrill and Paysafecards are excluded. The minimum qualifying deposit is £10 and turnover and wagering requirements apply. Do RaceBets have live streaming available? Yes, you can stream certain meetings and races from around the world if you open an account with RaceBets. They have live streaming available from France, USA and Canada and lots of racing from other countries too. Just place a bet on a live stream race to watch it and you can also stream the rest of the live races on the card. No live streaming of UK or Irish racing is available just yet, but hopefully, RaceBets add those countries to their streaming service soon. If you prefer to use PayPal as a payment method you can use the world’s most popular e-wallet with RaceBets. Best of all, as far as we could see, you will qualify for all RaceBets bonus code offers if you use PayPal to deposit funds. Deposits made via Neteller, Skrill, and Paysafecards will not qualify.